Our animals enjoy a stress free way of life grazing on the flower rich meadows and nature reserve, raised using traditional husbandry methods to produce meat of the highest quality and flavour. We are offering the consumer the choice of buying their meat from rare breed, traditionally reared animals with high welfare and husbandry standards whilst preserving the environment and natural landscape. 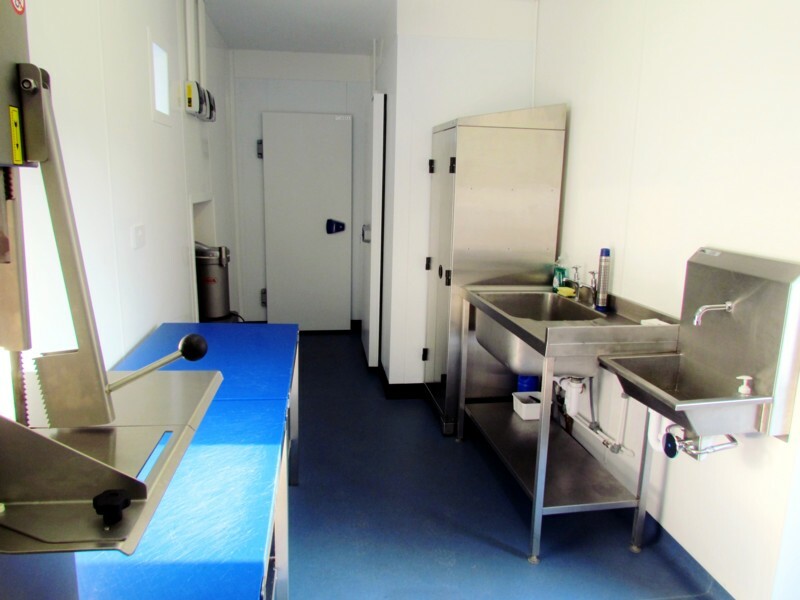 We converted the small traditional building at the entrance to Big Fernyford Farm to provide facilities for processing and packaging meat produced on the holding. 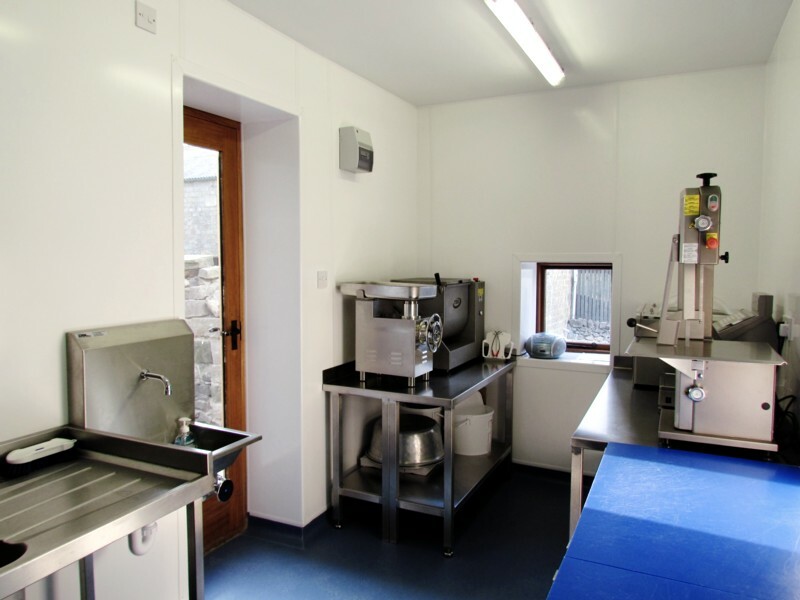 The aim is to bring added value to the main output from the farm – meat from the Swaledale sheep and Belted Galloway cattle. The need for the project has arisen because we wish to manage the meat processing business and be closer to this element. The farm has previously had to turn meat sales around within hours as we have been reliant upon the slaughter house and very limited safe storage facilities. With extra freezer and chiller storage space and processing capacity this will bring an extra boost to our processed products. 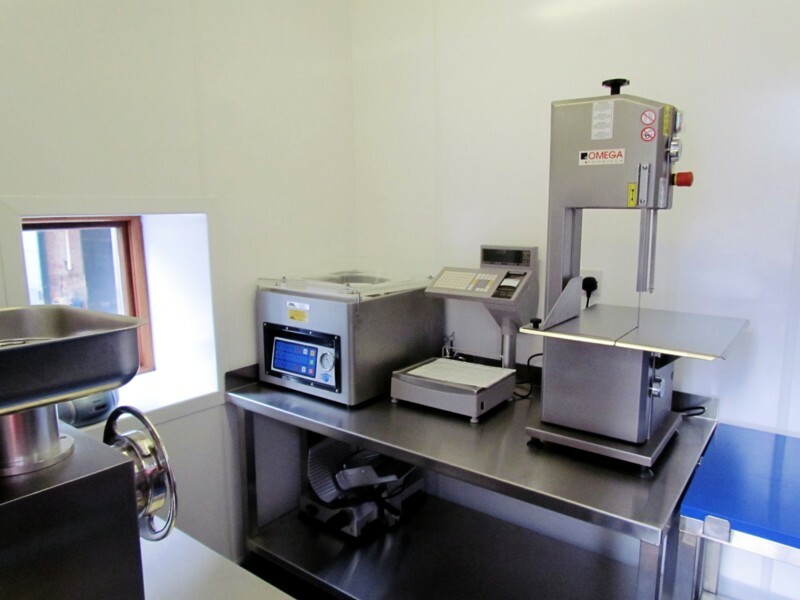 The equipment within the processing room includes a walking in cold room and freezer, sausage filler, meat mincer, meat mixer and vacuum packer. We run traditional breeds - Swaledale sheep and Belted Galloway cattle which are perfectly suited to turning rough hill pasture into the finest quality meat. To ensure winter warmth, the Beltie has a double coat of hair rather than the layer of backfat most other breeds require. Their meat is therefore lean and succulent. The Swaledale sheep are known for their tender and good-flavoured mutton. Our animals are extensively reared by traditional husbandry methods, on land managed in an environmentally sensitive way, protecting habitats and landscape features. Our animals are treated humanely from birth to slaughter. We only use local abattoirs - to minimize animal stress and where they are treated in a very humane fashion. The meat is hung appropriately to ensure the best possible flavour, texture and freezing capability. Our meat is packaged to ensure freshness without the use of preservatives. We only sell products produced from our own stock here on the farm (complete traceability). We have been selling meat for over 15 years. Our meat is available by direct delivery. To order, please call 01298 83422 or contact us by e-mail. Further to the recent assessment of our farm, we have satisfied the requirements of the Red Tractor Assurance for our animals. The aim of the scheme is to provide consumers with confidence about product quality attributes including food safety, animal welfare and environmental protection. "Red Tractor Assured food is world class. It is produced on farms that are managed by highly professional, well-qualified and caring farmers…"
Belted Galloway rugs for sale. The Belted Galloway cow hides are something else to experience. With their double coat of hair the Belted Galloway cow hides stand out. The hides look good on floors, walls, sofas, beds - wherever you want a rug or throw. They are very durable, thick skinned and the hair lengths vary from 1cm to 5 cms. If you would like more information on Galloway hides, please feel free to call or e-mail us.